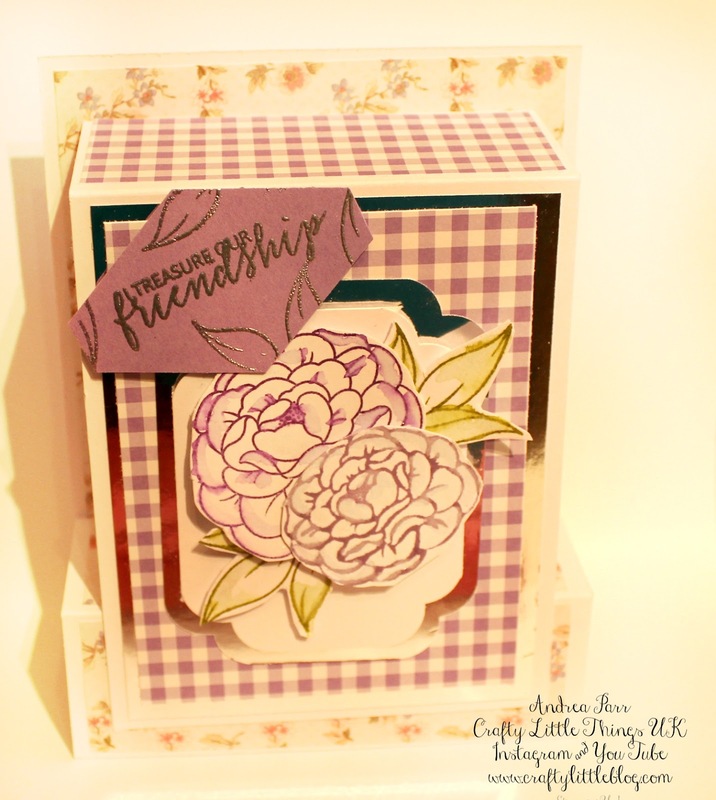 Crafty Little Blog: Beautiful Card CASE and Card Kit Giveaway! Beautiful Card CASE and Card Kit Giveaway! I was so excited this past week when my subscriber count on my You Tube channel finally rolled over to 1000! How amazing is that? I put a lot of work into my channel and I really, really love it for the connection it brings me with other crafters more than anything. 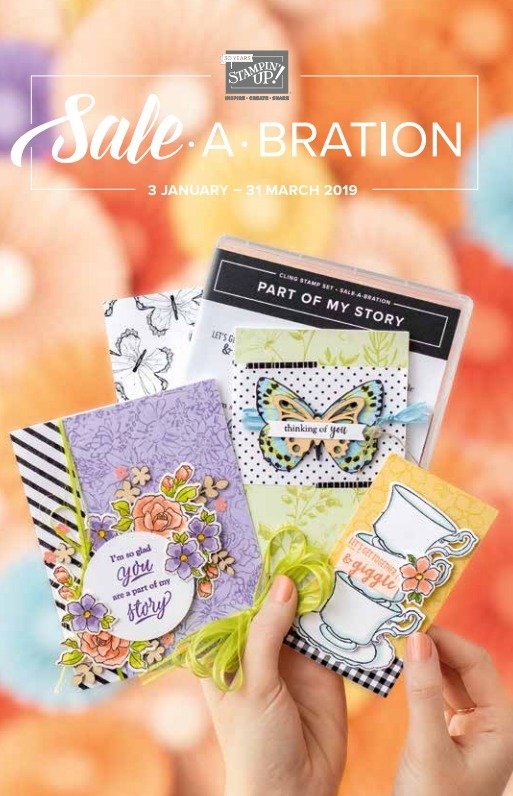 It's also a great place to inspire and when you get that one message saying someone has had a go at a project or at papercrafting for the first time because of you it is just a hugely rewarding feeling. I really do value crafting as a way of busting the stress of everyday life and I think nowadays we often have far more stresses than ever before as we juggle so many elements of life, parenting, careers, businesses, grandparenting, fur baby parenting, charity work, community work or volunteering and just being a friend and family member can be hard work sometimes. I also see young people with so much more stress on their plate than I ever remember having and it's great to use modern tech to reach out and give people a little taste of something which can bring them some 'me' time, an excuse to zone out and create. 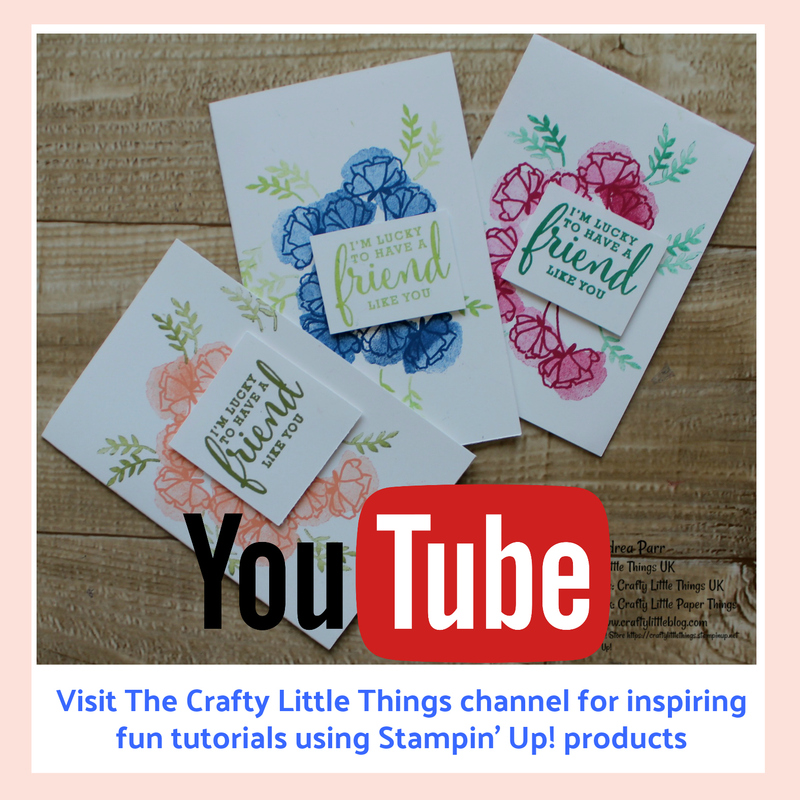 So to celebrate my 1000 subscribers I'm giving one of them the chance to receive a lovely gift from me of a fabulous boxed Stampin' Up! card kit and storage box. 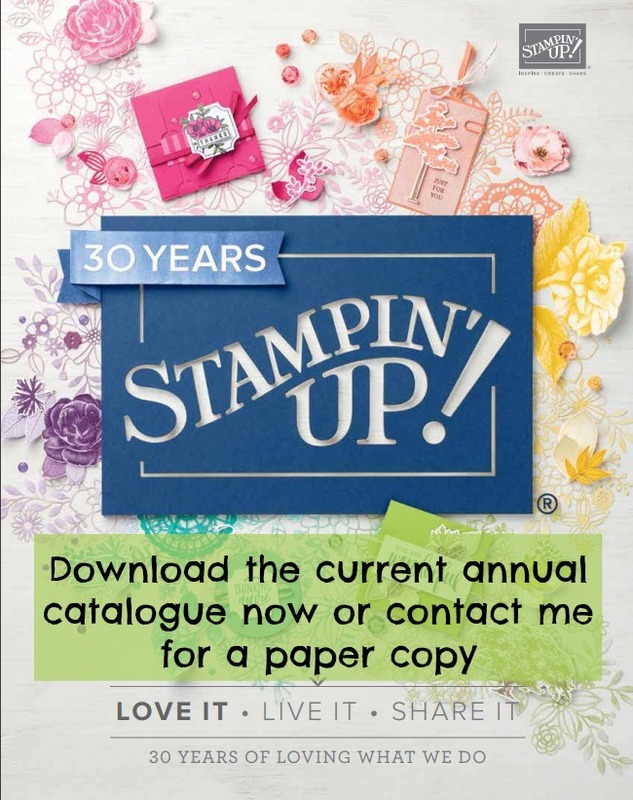 You may have seen it in a Stampin' Up! haul video recently if you follow my channel. All you have to do is be a subscriber to my You Tube channel, live in the UK and comment below the giveaway video to say that you'd like to receive the gift. I'll then put anyone who has commented into a hat and draw a person to send the gift to. I'll draw at 8pm on 31st January 2019. 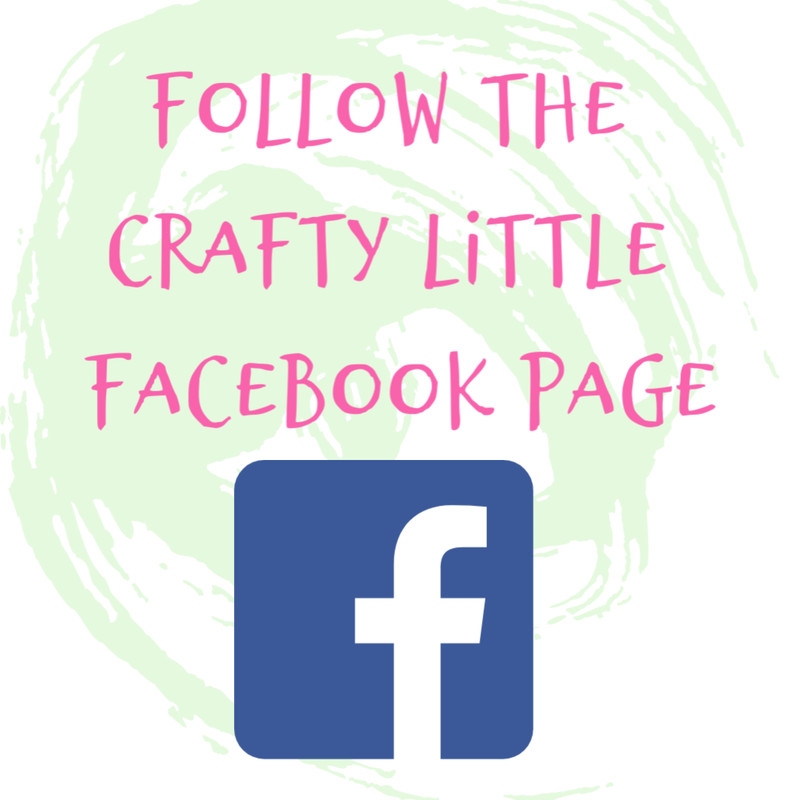 You will have to respond within 48 hours of my announcing the winner on my Crafty Little Paper Things Facebook Page and private message me your address so I can post it to you. If I don't get a response in 48 hours I'll pick out another name and offer it to them. The giveaway announcement is on a video tutorial where I CASE an absolutely gorgeous boxy, pop up type of card from the lovely Anne-Marie Maclean, a true crafty friend and I use cardstock which she gifted to me. I use a stamp set which was gifted to me by another crafty friend, Fiona Whitehead. 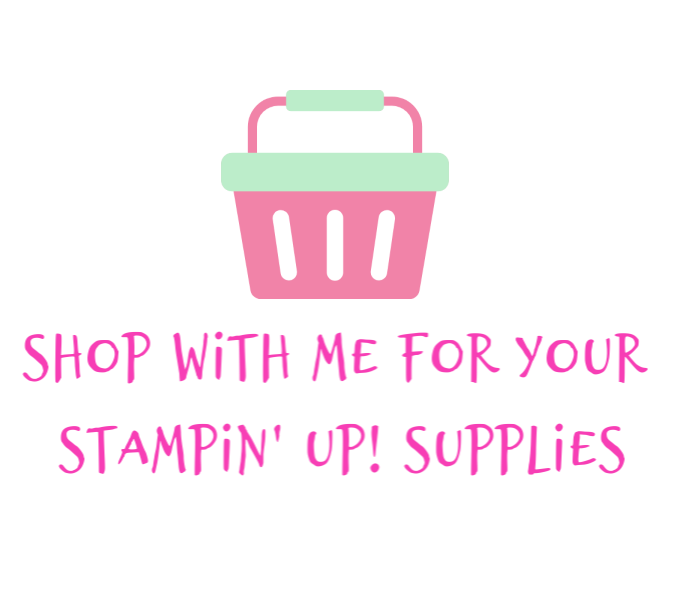 I add in some Stampin' Up! 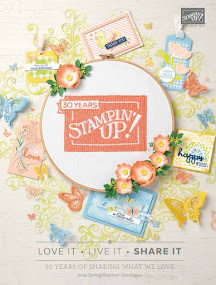 and free download printed papers too and A Wink of Stellar appears in this project along with some gorgeous Stampin' Up! inks. The video is viewable HERE. Thank you for dropping in and please feel most welcome to go and give yourself a chance of a little gift from me. Thank you to all of my subscribers on all of my platforms, it really does mean the world to me.